Don't let neighbors watch everything you do-install a privacy fence. Upgrade your property with a decorative, security or privacy fence. Avoid liability issues and protect your assets with commercial fencing. Take a look at some of our fencing projects. We have over a decade of experience providing fencing services to agricultural, commercial and residential clients. Dickerson Fencing is a family owned and operated local business in Abilene, TX. 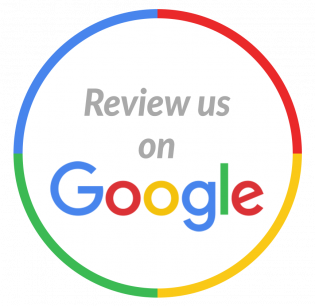 We're among the best-reviewed fencing contractors in the region. Our clients are always satisfied with our services. Need Privacy Or Security? Fence In Your Property. A fence can serve a wide variety of functions. For homeowners, a fence can keep unwelcomed visitors out of your yard, keep children and pets in and add character to your property. For business owners and farmers, a fence can protect your assets, keep your livestock corralled and even protect you from lawsuits. Whether you need a new fence or fence repairs, Dickerson Fencing is home to skilled Abilene, TX fencing contractors you can depend on to get the job done right. Get a new fence on your property today-call Dickerson Fencing at 325-665-7024 for more information about our fencing services.